Today's offer is dedicated to the Chinese brand Mjx, which has been a leader in the aircraft industry for years. Over the years the company has developed real best-buy products, such as the Bugs series, which are appreciated all over the world for their quality and low price. 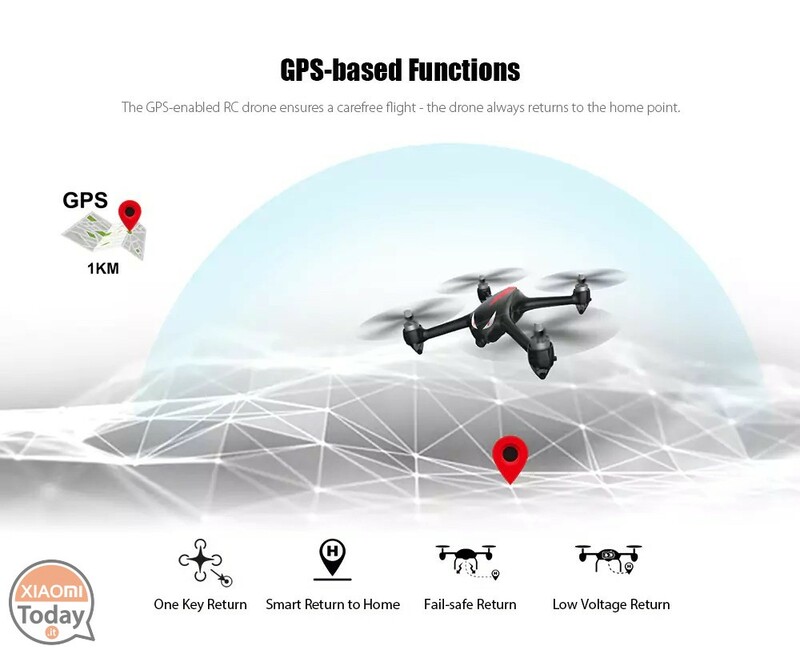 This drone boasts a number of really interesting GPS functions, such as One Key Return, Smart Return to Home, Fail-safe Return, Low Voltage Return and Position Hold. They contribute to making the use of the drone safer by minimizing the possibility of incurring accidents, allowing the system to act independently in the event of a malfunction. The room with WiFi from 5 GHz allows you to record videos in Full HD and send them without interference. The transmitter allows real-time monitoring of voltage, battery, etc. data. Mjx Bugs 3 is mainly characterized by the innovative action cam support, which offers total freedom to the user, now able to choose the camera to be used among hundreds of compatible models. 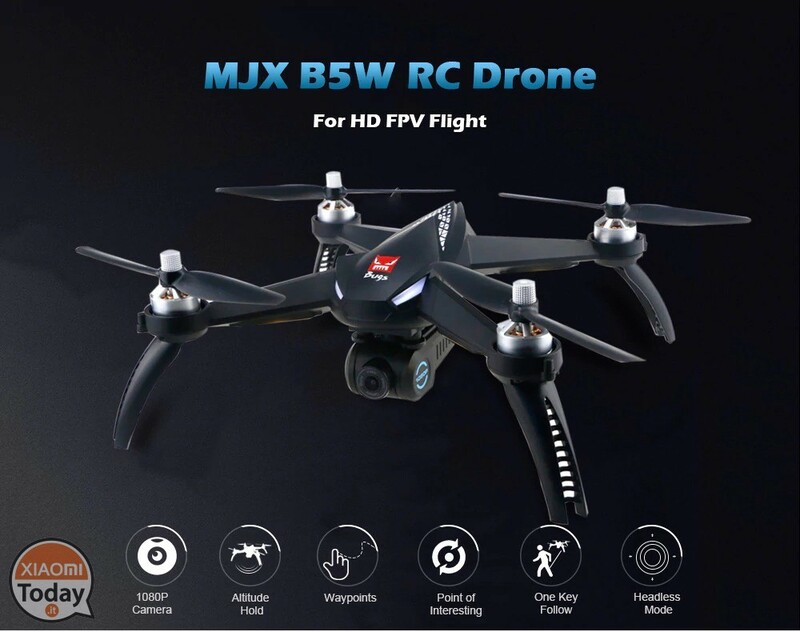 The drone boasts a range of action that reaches the 500 meters, greater autonomy than its predecessor and better protection systems, for an unparalleled flight experience. This drone has several interesting features that can be used mainly through the app, such as the "point of interest" function that allows you to fly over a user-determined area, the "one key follow" mode that allows the drone to autonomously follow the user and many other goodies that make the product really interesting. Real time transmission has also been implemented, which allows you to monitor what you are recovering at any time. 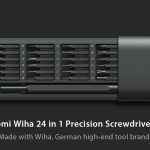 The discount code for the purchase of the Bush 2 on Hear Best has unfortunately expired. Also following the instructions that lead me to use the computer and Entering the discount code this is not active because expired Can you tell me if by chance there is another substitute?